Erzullie Fierce Plus Size Fashion Philippines: PLUS SIZE POWER: "SIZE HAS NOTHING TO DO WITH YOUR CAPACITY TO EXCEL"
PLUS SIZE POWER: "SIZE HAS NOTHING TO DO WITH YOUR CAPACITY TO EXCEL"
Erzulliestas have never seen their size as a hindrance. They see themselves as just like any other woman out there. In fact, I do not think that they notice it at all except when they are about to dress it up. 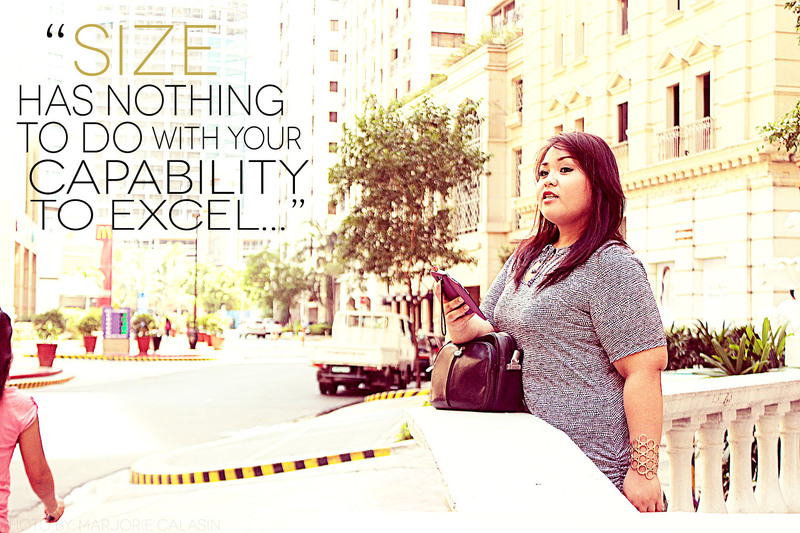 So what does Erzullie Icon and Plus Size Model, Loren Monares, think about it? Another lift from her past interview, “The Glam Life”. PLUS SIZE POWER: HAPPY THURSDAY, ERZULLIESTAS!